You have just got your new website and now you find yourself waiting for the influx of traffic followed by all those new leads or orders. Unfortunately, a shiny new website is no guarantee of any sort of traffic to your website. So how do your drive high quality traffic to your website. Read some of our top tips for increasing your website traffic to make the process a little easier for you. 1. Set up Google authorship. Google authorship is up there as one of the top traffic strategies of 2014. Sign up to Google plus with your personal profile and then create rel=author on your own website. 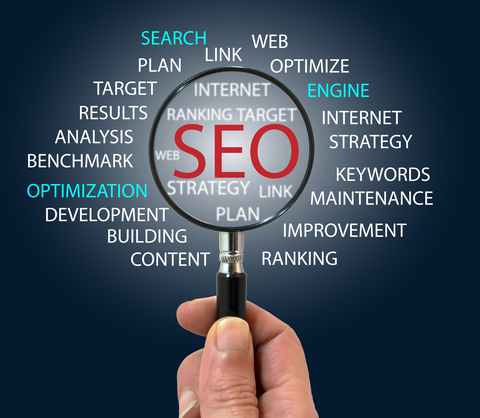 This will help your articles gain authority in the search engines. 2. To get immediate targeted traffic to your website consider investing in Google Adwords. This is Google’s advertising platform and is a sure way of bringing in targeted traffic to your site along with increasing sales as a result. Keep your Adwords campaign very focused in order to get the best results. 3. Ensure that you have social media profiles set up for your business. Now, before you rush out and sign up to every social media platform out there. Pick the most suitable platform for your target customers and start with this first. It is better to have one social media platform active and performing well rather than spreading yourself too thin across too many platforms. 4. Content. Writing great content is a must in 2014. Create a guide, an infographic or post from an expert such as a guest post. a) Do your keyword research and make sure you target relevant search terms. b) Optimise the post including an image, Meta tags and H1 tags. Make your activity a habit. Start slowly building your profile and engagement with your target market. Be focused on your target terms and you will start to see results in your rankings within Google. At WebResults we have helped many businesses from SME’s to multinationals implement their digital marketing campaigns successfully. Contact us now to find out how we can help you on 01 2071872 or email info@webresults.ie.